top phishing emails and Webroot. Hackers are playing into employees’ desire to be security-conscious. There’s also an intrigue of mystery that often makes people curious enough to click. Or subject lines that involve a sense of urgency will cause users to proceed without consideration. Awareness Training. Our security team at IT Solutions can help you train your staff on what to look for to prevent user-based security breach. We can keep your staffed up-to-date on the latest scams, methods of intrusion and continue to teach them about what to look for. Test your users. Phishing simulation is an educational exercise that can bring first-hand awareness to your team. This also exposes which users are your weakest links, allowing you to provide extra education, and extra layers of protection for those that need it most. Advanced Technology. A proactive, multi-layered approach to cybersecurity can stop a threat before it becomes a problem in the first place. Learn about our advanced managed security offering, ITSecure+. Does security awareness training help? According to another study by Webroot, click rates dropped 26 to 12 percent when a combination of Phishing tests and security awareness training is used. If you’d like to discuss our cybersecurity awareness training options for your staff, contact us today. Is your business investing in cybersecurity training for your staff in 2019? 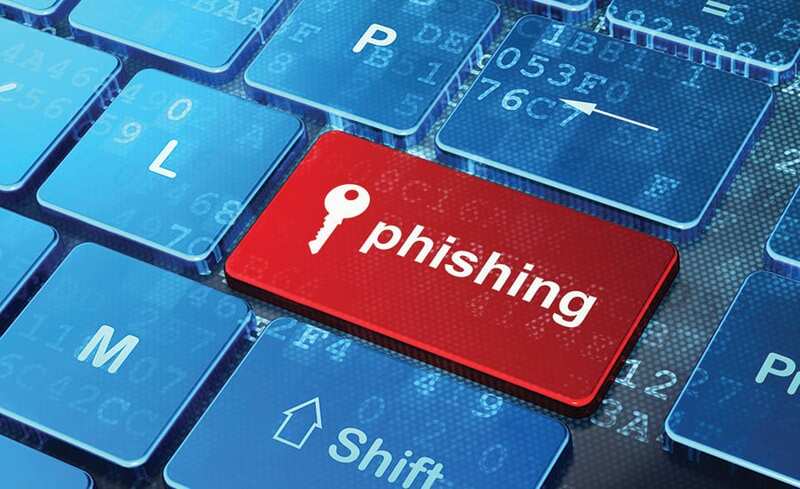 A key to effective cybersecurity training includes teaching employees to identify a phishing email — the top threat to small and medium-sized businesses (SMBs). By identifying a potential scam from the subject line, you can avoid clicking or the possibility of serving up your credentials and opening a door into your company’s network infrastructure. So, here are the most clicked subject lines, based on reports from KnowBe4 and Webroot.